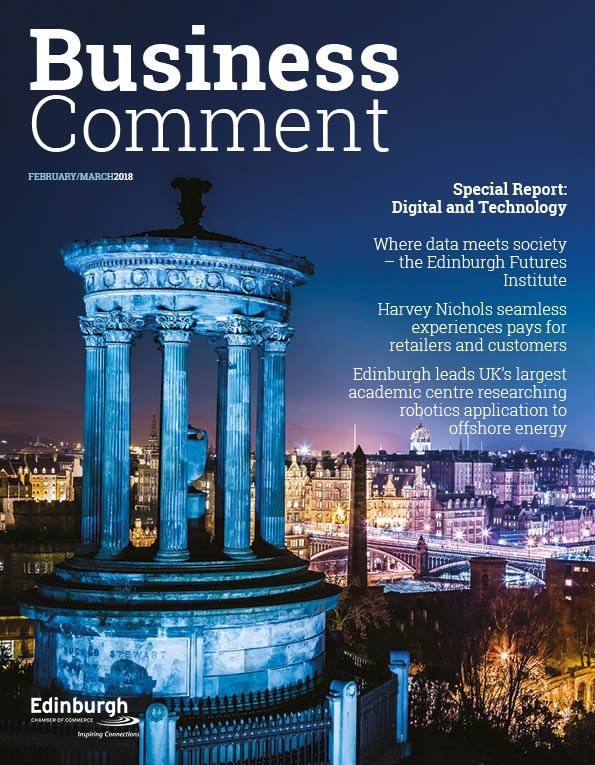 On the closing day of the government’s consultation on the UK’s future digital strategy (19 January), the British Chambers of Commerce (BCC) calls for the government to match the scope and ambition of other countries to create a solid foundation for future business growth. In a letter signed by all 52 Accredited Chambers across the country to the Culture Secretary, John Whittingdale, the leading business group has highlighted areas where a lack of action is impeding business growth — including mobile coverage, supplier competition, and insufficient broadband coverage and speeds. BCC Director General, John Longworth, presented the letter to the Culture Secretary at a meeting on 14 January. Unless UK businesses see swift improvements in reliability, speed, coverage and competition, individual companies’ performances – and UK productivity – may be severely affected. “The digital world is changing daily, and UK firms have a track record as global innovators and leaders. However, the infrastructure they rely upon is failing to keep pace. 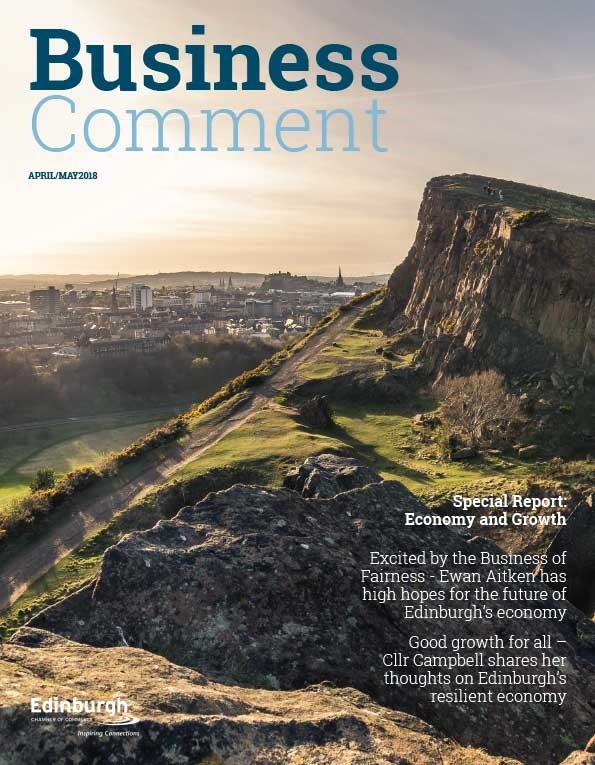 “Britain may lead the world in e-commerce, but many offices, business parks and road and rail routes lack both mobile and broadband connectivity. Unless we set the bar high – and ensure UK companies have access to world-class digital infrastructure – we will be out-competed by others around the globe. Broadband – 24Mbps is the speed the government defines as superfast, but this does not compare favourably with many other EU countries who define it as 30Mbps+. To ensure strong performance there must be funding equivalent to the rollout of superfast broadband to extend Ultrafast broadband across the UK, as outlined in the BCC’s spending review submission. Mobile coverage – Mobile phones are crucial to businesses for many aspects of their daily work, and for this reason poor mobile coverage must be eliminated. 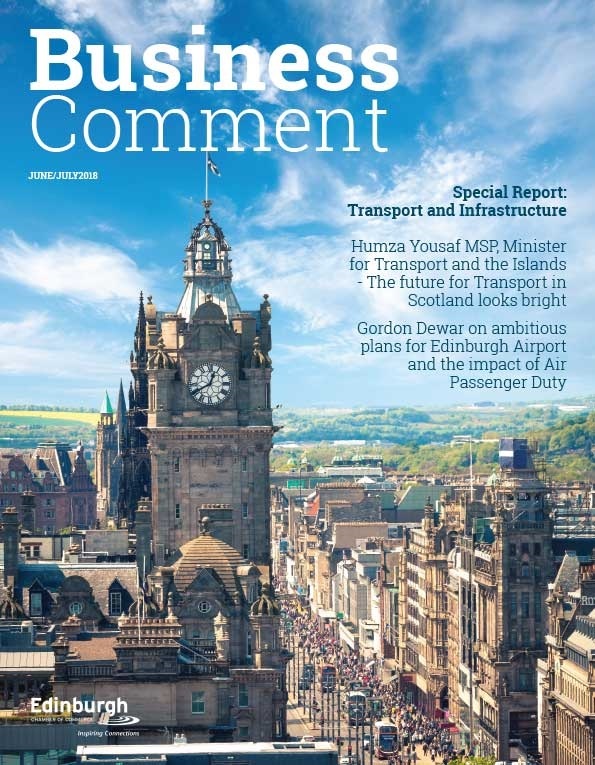 The government, regulators and service providers must act now to target areas of low connectivity, including many business parks and on primary road and rail routes. Improved competition – Improved competition and investment in the broadband market will boost access and choice for businesses. Ofcom’s review of the UK’s digital communications markets has come at the right time, and we look forward to the full findings and recommendations of this review. Lead the world in developing 5G technology – The government must ensure necessary funding is in place to drive research into 5G in order to make this a reality in the next decade. If the UK is a leading player in technologies like 5G, it can roll out the technology more quickly to give businesses a strong competitive advantage and boost productivity.